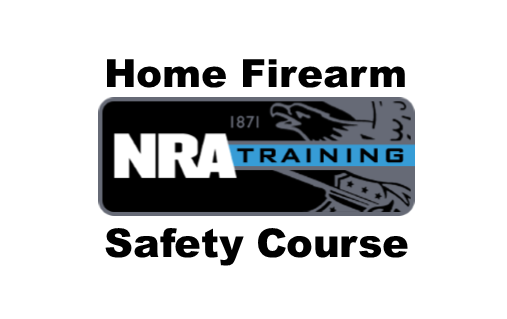 Non-shooting course that teaches students the basic knowledge, skills, and to explain the attitude necessary for the safe handling and storage of firearms and ammunition in the home. This class qualifies for AZ CCW. Fingerprinting and CCW paperwork will be provided with this class.